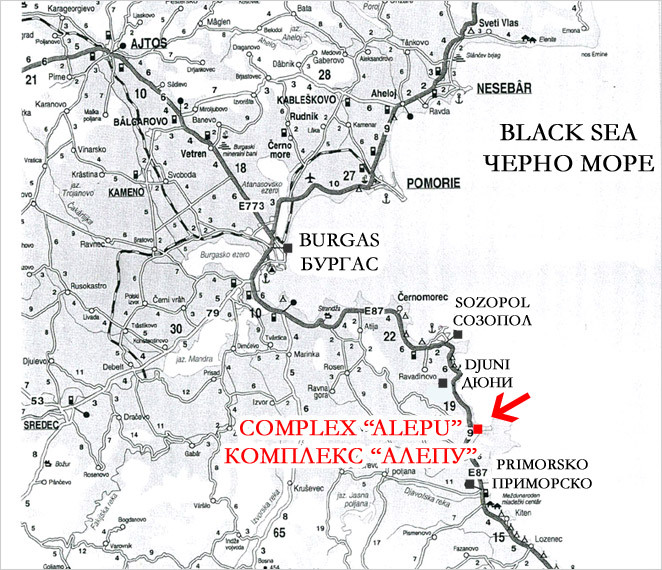 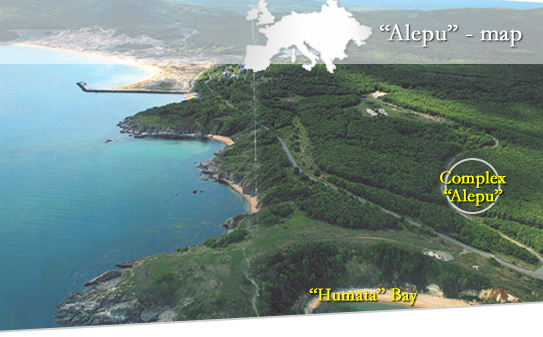 "Alepu" Ltd. Plovdiv offers a holiday settlement, the town of Sozopol, the country place of Alepu, the bay of Humata. 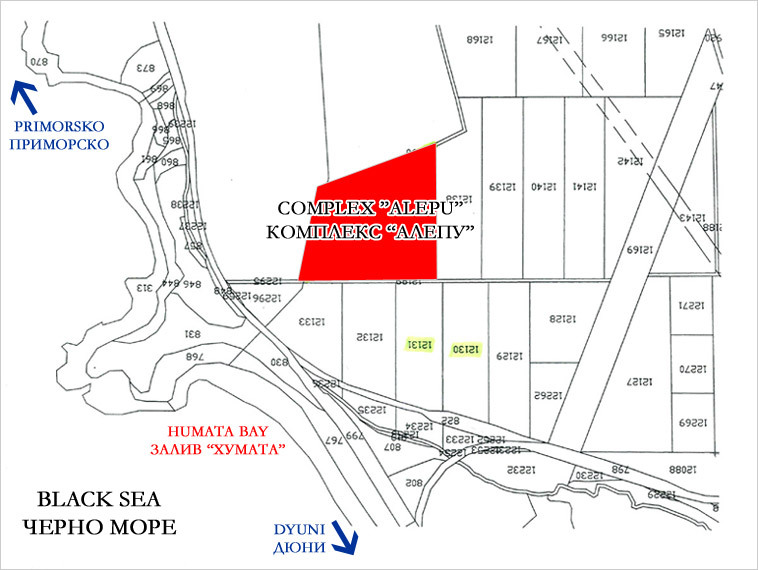 The area is situated in 10 km to the south of the town of Sozopol in direction to the town of Primorsko, just above the bay of Humata, in the country place of Alepu on the land of Sozopol. 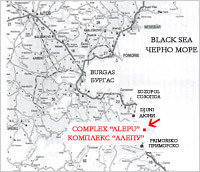 2006-2007 © Alepu LTD. All rights reserved.